Starting movement research through improvisation, we warm up the body by setting in motion our instinctive way of moving. We learn how to connect our emotions to our physicality. 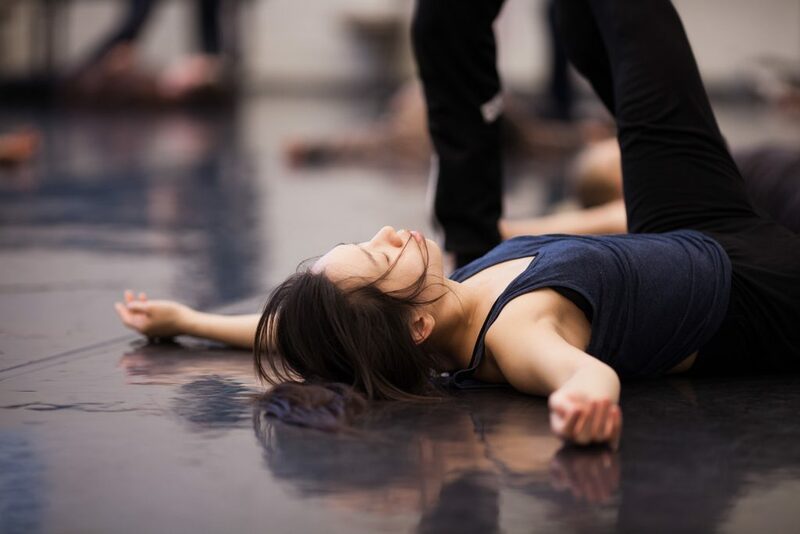 We dive into basic, technical elements of contemporary dance and into choreography. 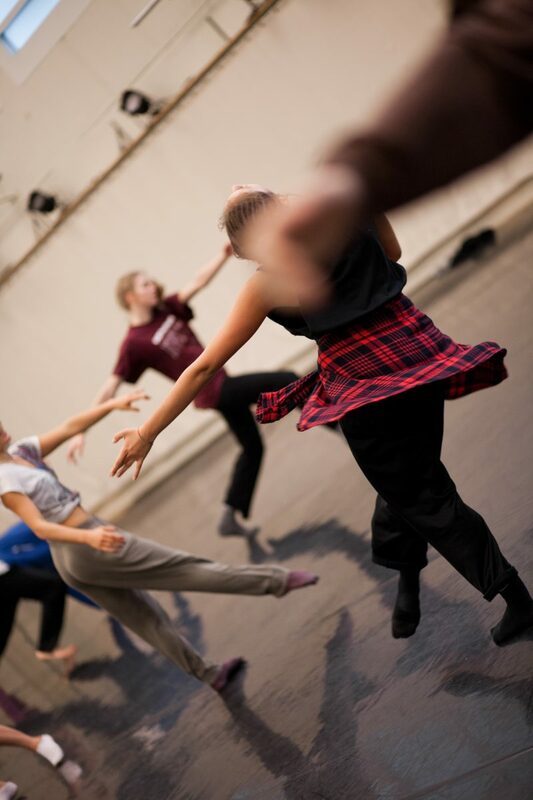 A great combination of improvisation, technical exercises and set choreography for movers who want to deepen their skills and broaden their understanding of physical expression. Adonis Vais graduated from the Greek State School of Dance in 2009. In his home country Greece, he has danced for the Hellenic Dance Company, Valasia Simeon, Dimitris Papaioannou, Oktana Dance Theater and Jukstapoz. 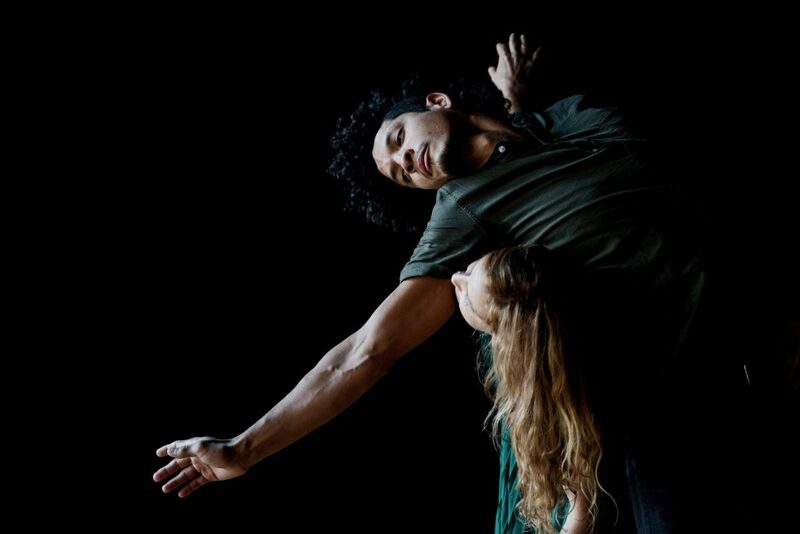 Internationally he has worked with Dorit Weintal – Dansmakers Amsterdam, cie.Toula Limnaios and Sasha Waltz & Guests. He is teaching contemporary dance, improvisation and repertoire in Berlin, Athens and Jerusalem. His first choreographic work was presented in the Athens & Epidaurus Festival 2018. Die Grund-/ Bewegungsprinzipien von Gyrokinesis werden vermittelt. Das Körperalignment und die Verbindung zur Körpermitte spielen dabei eine wichtige Rolle. Verschiedene Atemrhythmen werden vorgestellt, die das Zentrum stärken und den gesamten Organismus ausbalancieren. Jede/r, mit oder ohne Vorkenntnisse ist willkommen. sie ihre Tanzausbildung an der Martha Graham School absolviert und mit verschiedenen Choreografen gearbeitet. We start the class by opening channels of awareness and connecting to our partner by manipulating, testing and speculating with his/her structure and weight. We like to focus on an organic way of partnering, based on action/reaction principles inspired by contact improvisation and fighting styles. Another important aspect of our class is the constant change of the level of activity for both roles. We learn how much resistance, power and direction is needed to reach our maximum together by investigating with the given tools, and finally learning fixed partnering material at the end of each class. Marion Sparber comes from South Tyrol, Italy, and has completed her professional dance training at the Iwanson and Varium school. For 15 years she has worked in Italy, Spain, Russia, Costa Rica, Switzerland, Greece, Poland, Portugal, the USA, Guatemala and Germany as a dance teacher, choreographer and dancer. Marion gained stage experience in the ensembles that followed: Physical Momentum, ADN-Dialect, Stella Zannou, Sonia Rodriguez and Wee-Dance Company. Alan Fuentes-Guerra is a Mexican dancer and teacher. He trained at EPDM and SEAD. There he was part of the company “Bodhi Project”, which toured with some pieces nationally and internationally. He has worked on choreographies with Sita Ostheimer, Etienne Gilloteau, Cecilia Lugo, Miguel Mancilla, Francisco Córdova, and Marion Sparber. He has performed and taught throughout Europe and North America. His last debut is the play “Myth” by Karolin Stächele in Freiburg.